In the microelectronics packaging, the formation and growth of the intermetallic compound (IMC) between solder balls and metallization layer affect the mechanical integrity of the solder joints. The investigation of the interfacial reaction between solder and UBM with the aid of electron microscope is thus a critical issue. Furthermore, to have decent cross section for better electron microscope analysis, special sample preparation techniques have been developed. Electroless Ni-P/immersion Au (ENIG) and electroless Ni-P/electroless Pd/immersion Au (ENEPIG) are widely used as under bump metallurgy (UBM) for metal bond pads due to its slower growth rate of IMCs. Demand for Li-ion batteries has increased enormously as a power source for 3C products and power tools, due to their excellent characteristics of high energy density, wide working temperature, and long life time without memory effects. Recently, due to the applications for electric vehicle, the demands for lithium-ion battery have changed from high energy density to high power density and long cycle life. Besides, material research plays an important role. LiNi0.5Mn1.5O4 cathode material which has high working voltage (4.7 V v.s. Li/Li+) can provide high power density and Li4Ti5O12 anode material displays the excellent reversibility and structure stability due to negligible volume expansion during charge/discharge process. Therefore, Li4Ti5O12 anode material and LiNi0.5Mn1.5O4 cathode material with high power density and long cycle life will be studied in this project. JENQ-GONG DUH received B.S. in Nuclear Engineering from National Tsing Hua University, Taiwan in 1974, and Ph.D in Material Engineering from Purdue University, U.S.A. in 1983. He has joined the Department of Material Science and Engineering, NTHU since 1983, and now is the Distinguished Professor. 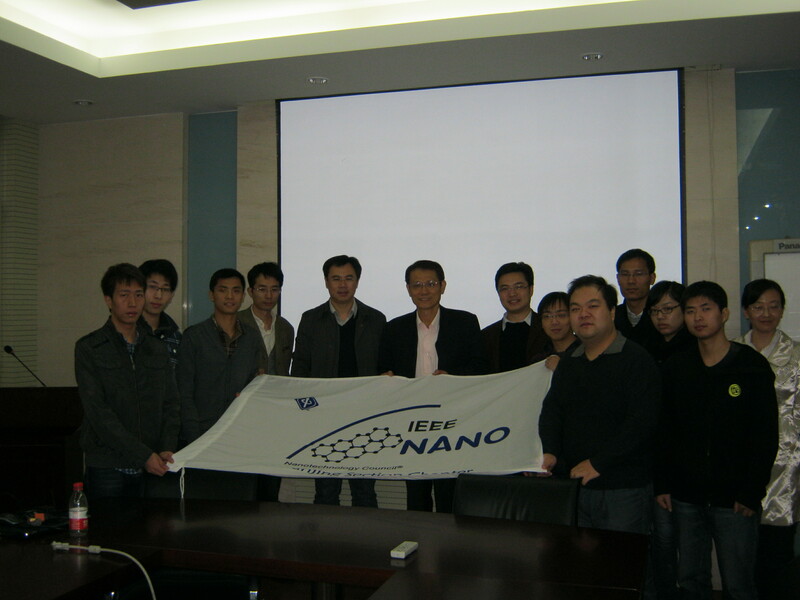 His research interests involve fabrication of cathode and anode material for Li-battery, solder joint reliability in microelectronic package, hard coating and surface modification, as well as the characterization of material by electron microscopy. He has received the outstanding research award from National Science Council, the outstanding teaching award from NTHU. He is also the recipient of numerous social service awards from Rotary International.